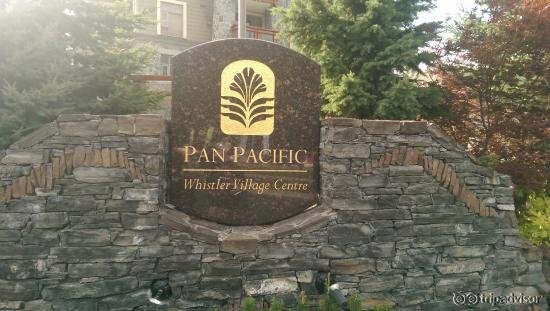 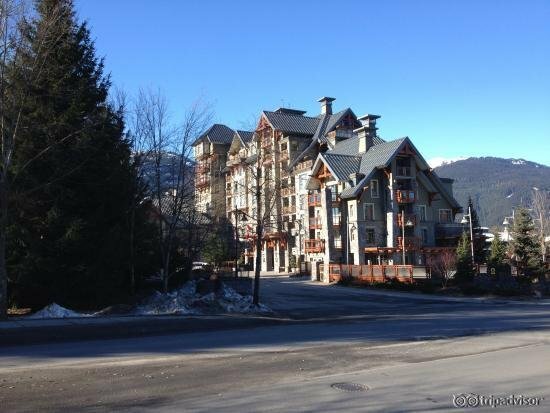 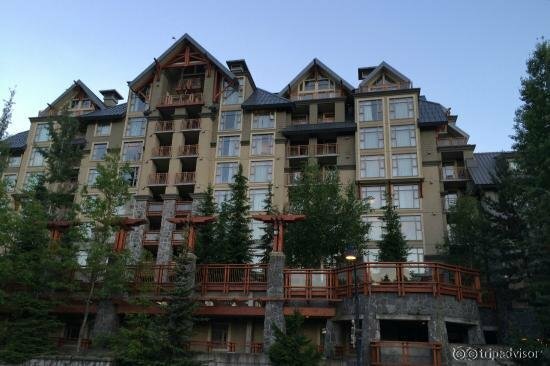 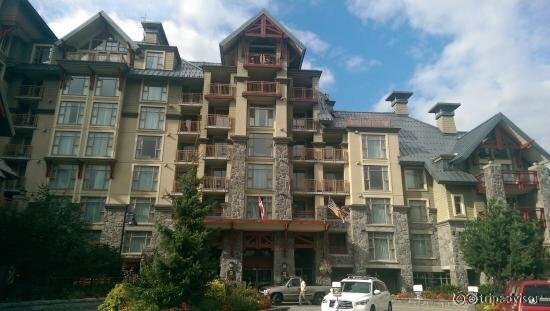 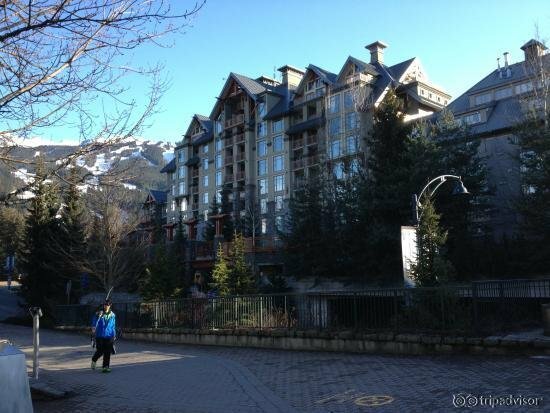 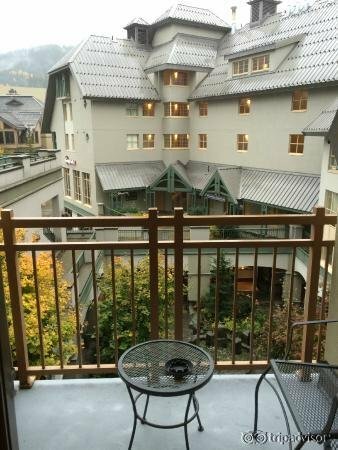 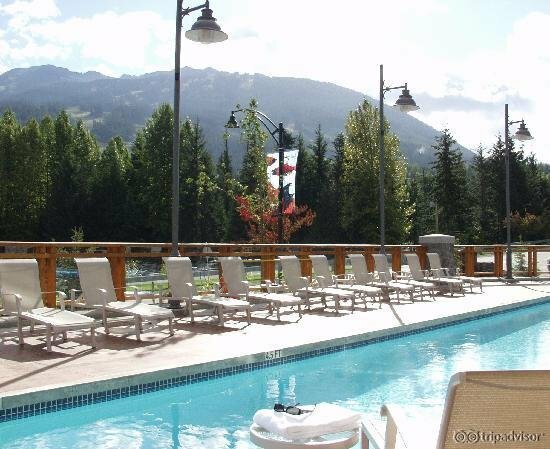 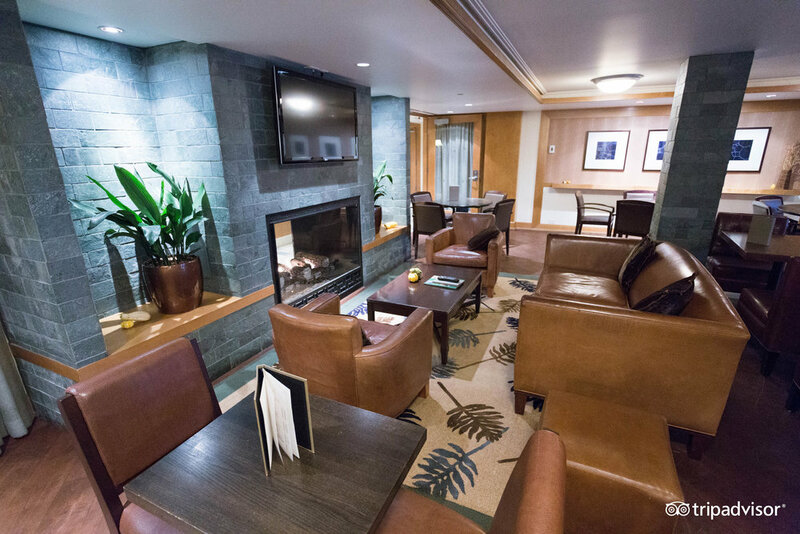 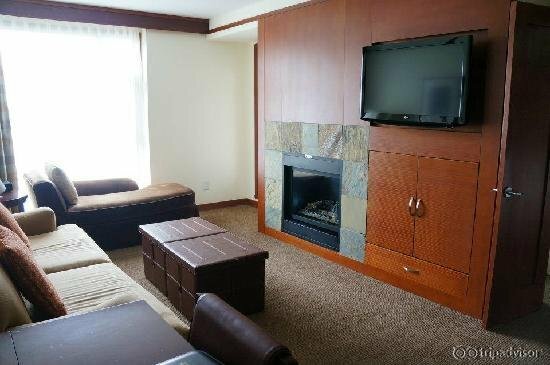 Pan Pacific Whistler Village Centre offers private residence-style accommodations in the heart of Whistler Village. 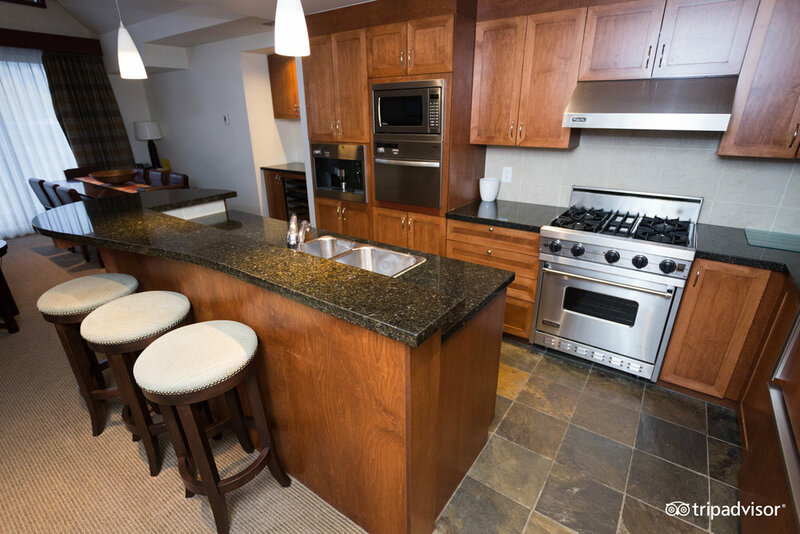 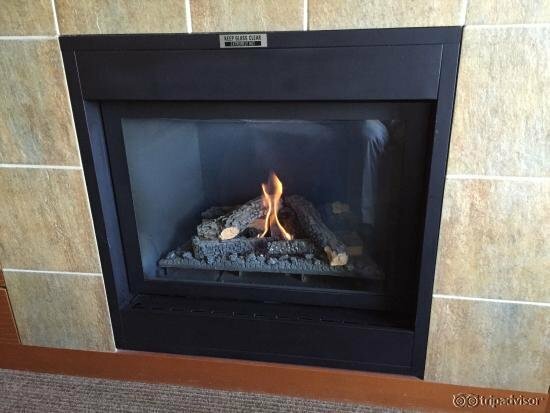 Suites feature full kitchens, fireplaces and balconies with mountain views. 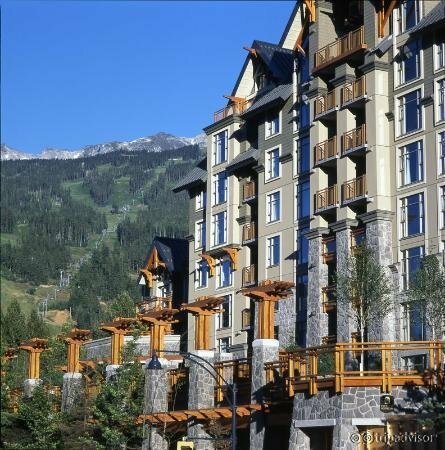 Guests are treated to complimentary slope-side ski valet and storage. 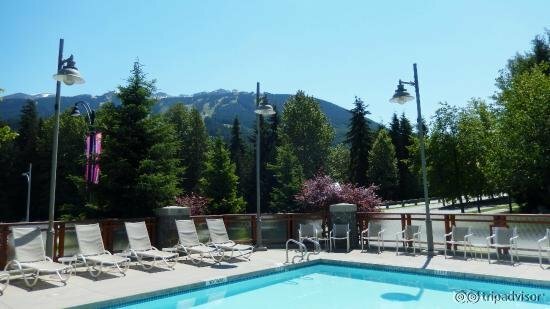 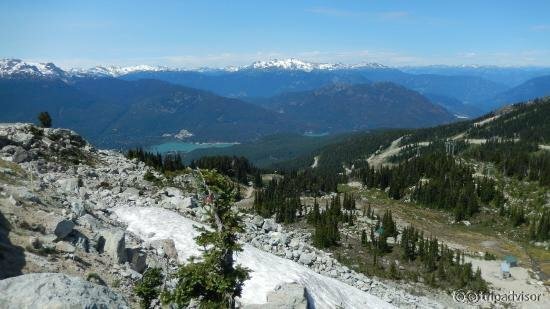 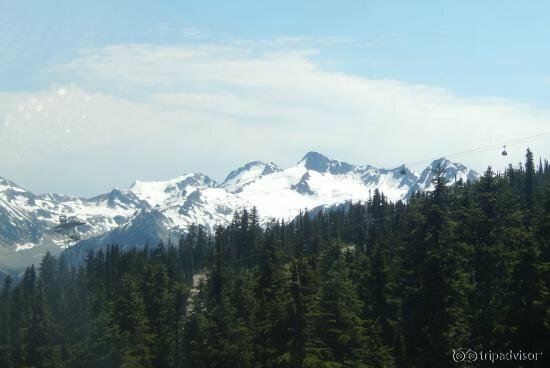 The on-site Whistler Day Spa offers a variety of treatments and services. 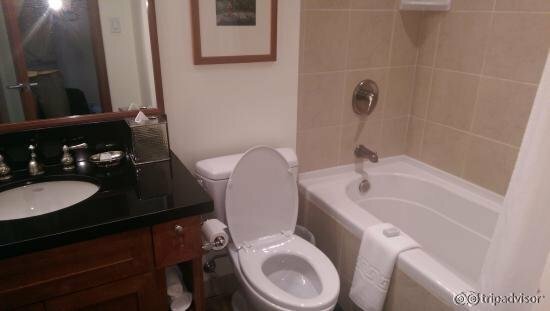 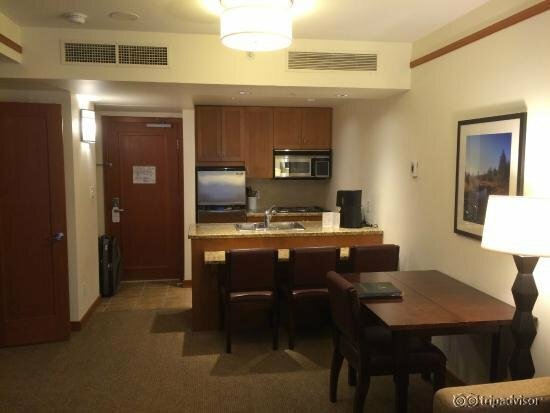 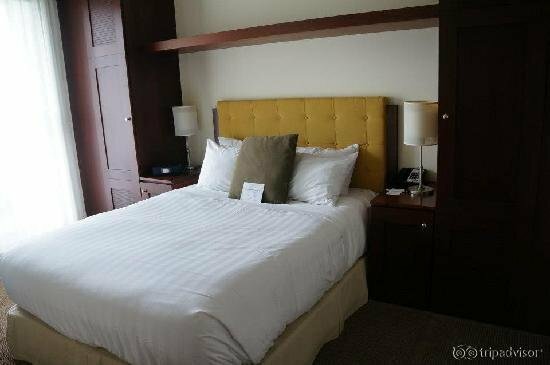 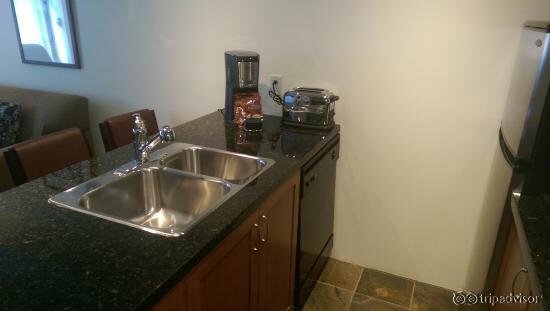 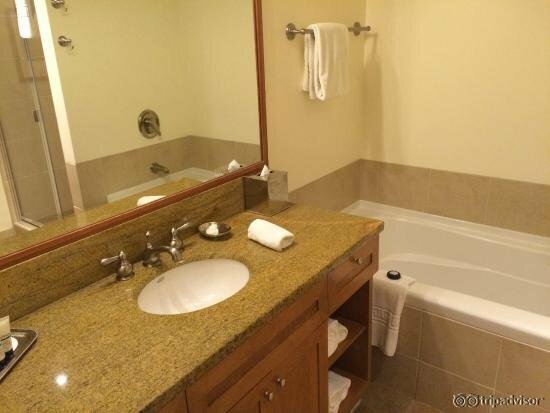 Other hotel amenities include a swimming pool, two whirlpools, sauna and fitness center. 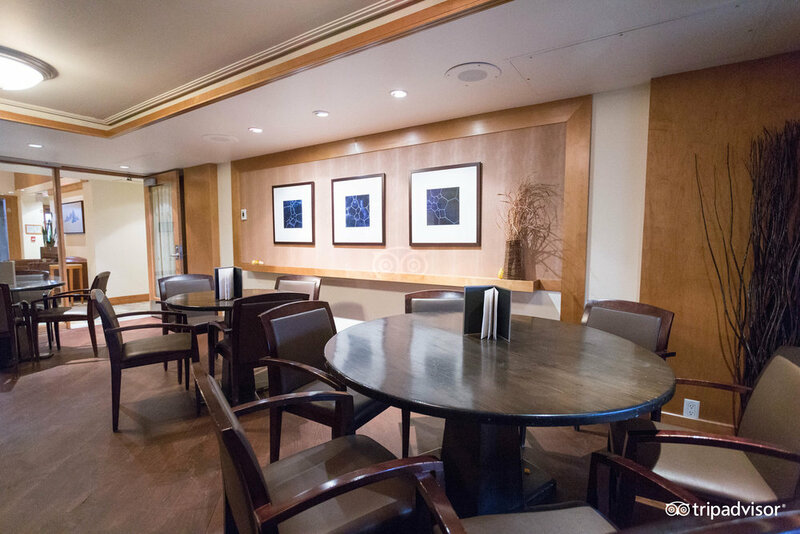 Pacific Bistro is an on-site dining option that serves up a daily complimentary breakfast buffet. 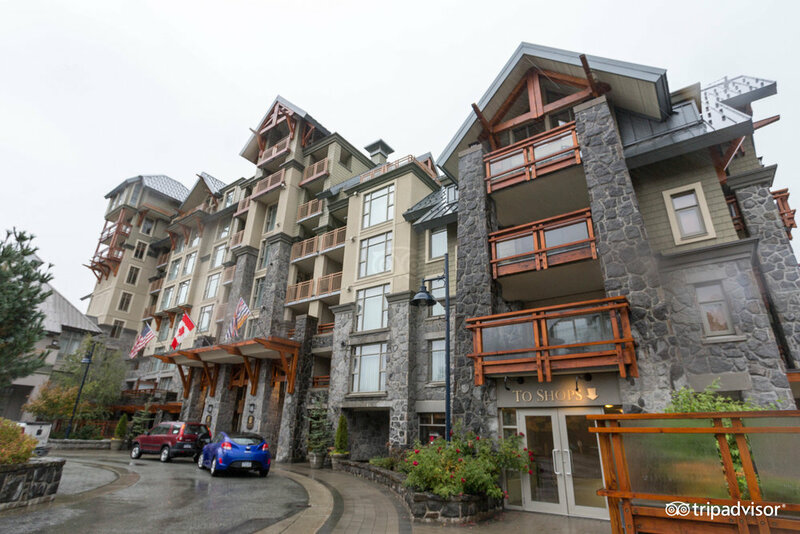 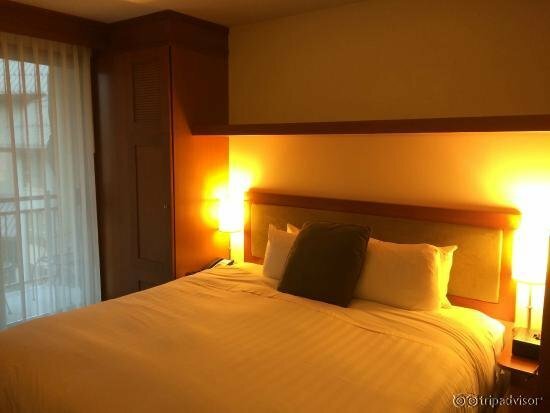 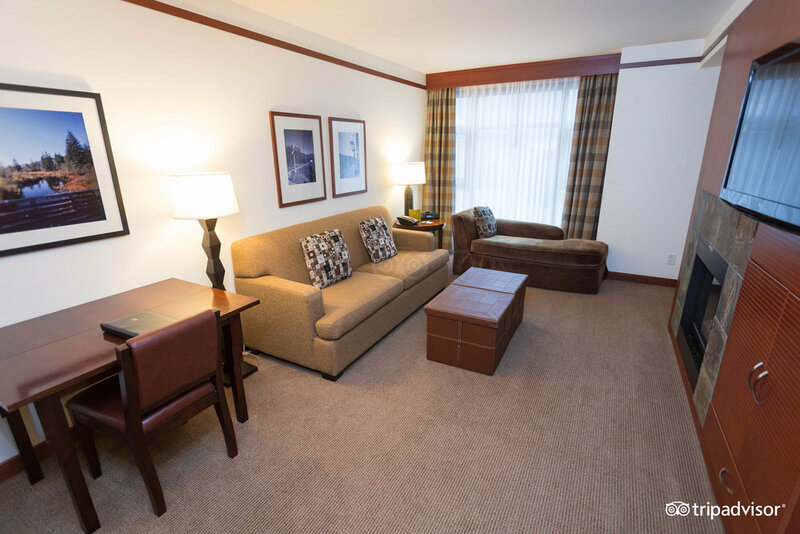 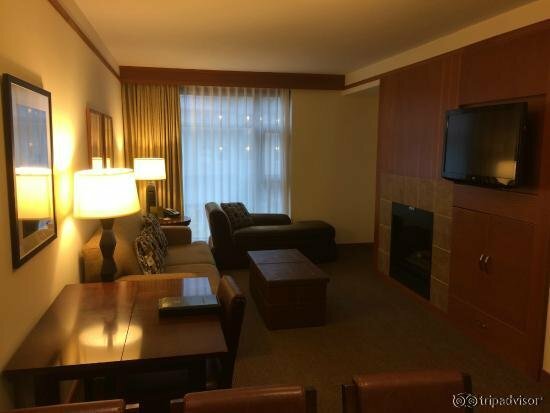 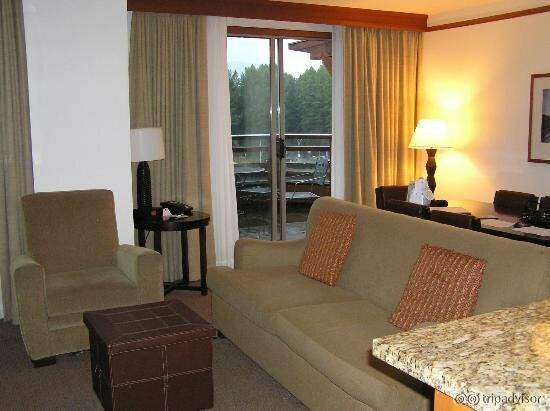 Pan Pacific Whistler Village Centre is a pet-friendly lodging option.